If you are in Peru you should taste Pisco. 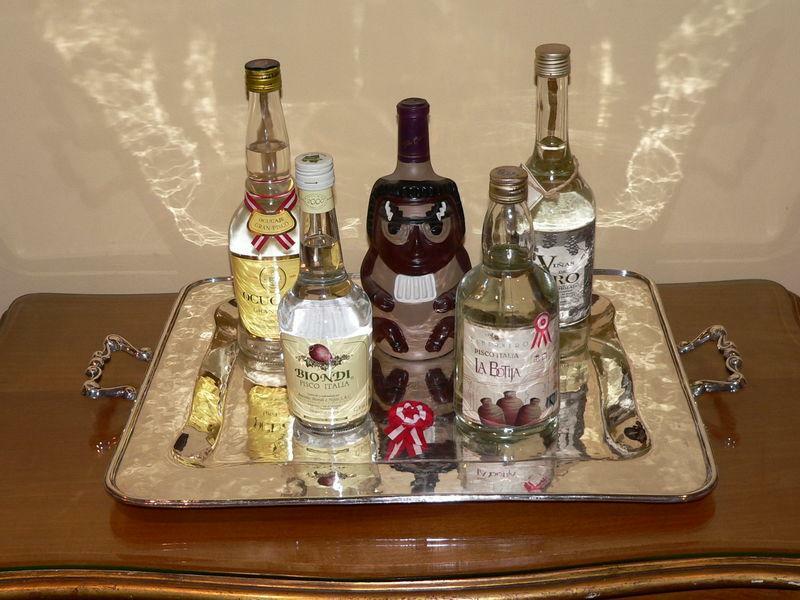 Pisco is made from grape and it is one kind of brandy. In 1553 Spaniard brought grape to Peru and started to make Pisco. 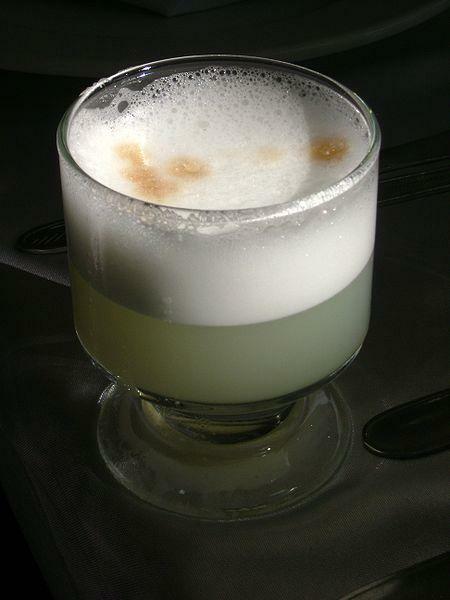 Pisco sour, which is made from Pisco ( adding lime juice to Pisco) is the national drink of Peru. Peru also celebrates	National Pisco Sour Day on the first Saturday of February. You can get Pisco drink anywhere in Peru. All the bars in Peru usually claim to sell the best Pisco. Theoretically, you can get the the best Pisco Sours in Lima at the English Bar of the Hotel Country Club in San Isidro. Because bartender of this Bar won the Pisco Sour contest in Lima. He won the contest for last tow years. There is a long debate between Peru and Chile on the origin of Pisco. Currently both countries exporting Pisco worldwide. Pisco from Chile is branded as 'Chilean Pisco' and Pisco from Peru is known as 'Pisco Peru'.